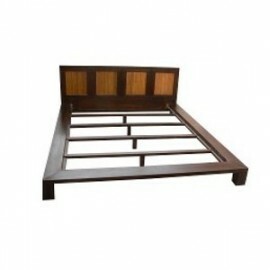 Bed is handcrafted in solid teak and bamboo. Beds There are 9 products. 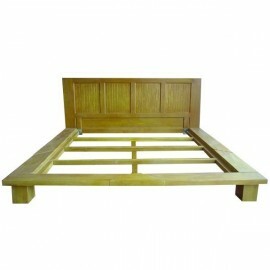 Chinese bed type-futon bed in solid teak lazuré yellow.Dimensions: L160 x P200 xH21 cm. 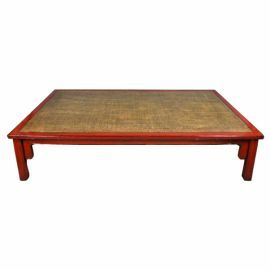 Bed vietnamese weaving rattan. Possibility to order custom by contacting us on: 06 80 71 88 05. 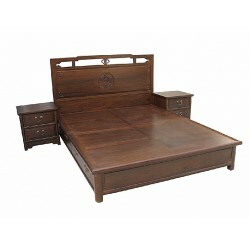 Perfectly fit to free you of your back pain, this bed, braiding can also serve as a table. 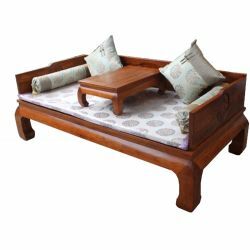 In some villages of Asia, this type of bed is a substitute to the table to eat. 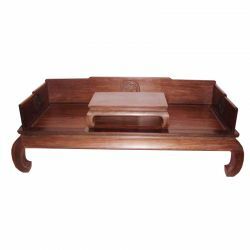 Dimensions: L197 x P106 x H47cm.